The 28th Seoul Music Awards Partners With the 2019 Korea Grand Sale! 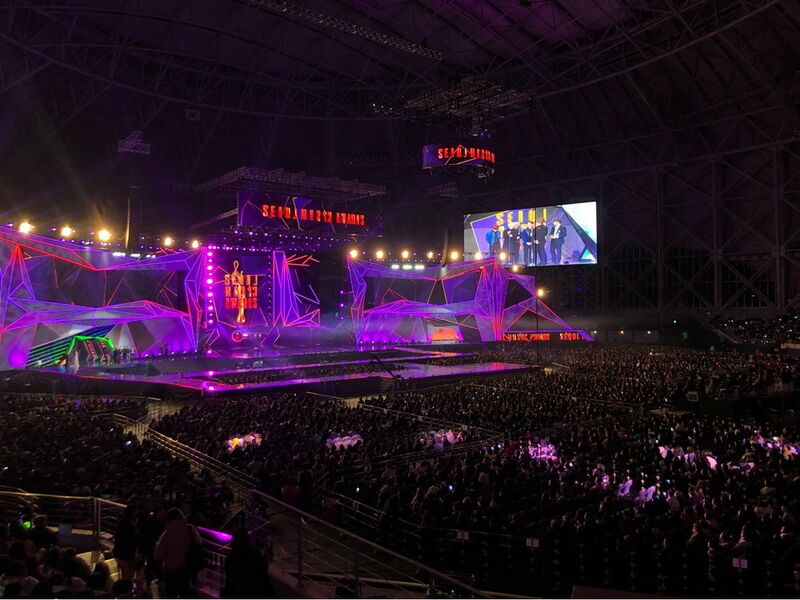 Many fans had been looking forward to the 28th Seoul Music Awards. The event enjoyed a high turnout, and the scene was bustling with energy. 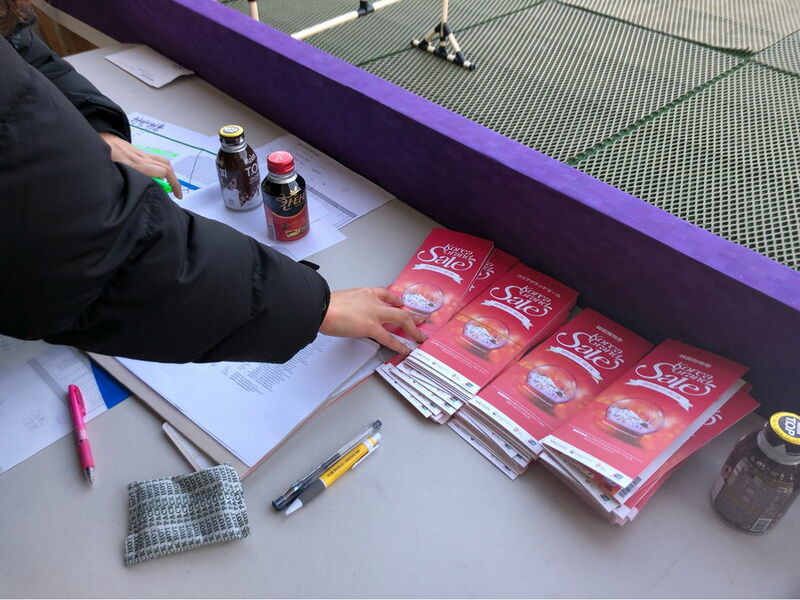 This year, the 28th Seoul Music Awards was all the more special thanks to the partnership with the 2019 Korea Grand Sale. Let’s take a look at how the K-pop stars had the crowd going wild! gave away tickets to the Seoul Music Awards in a pre-sale event. were presented to 100 foreigners selected through social media channels. 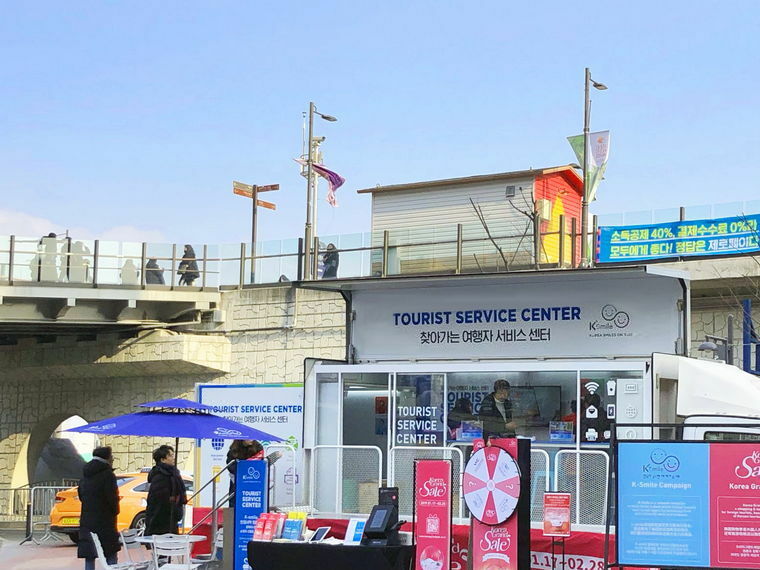 at the ticket collection booth of the Visit Korea Committee in Gocheok Sky Dome, in front of Exit 2 of Guil Station. 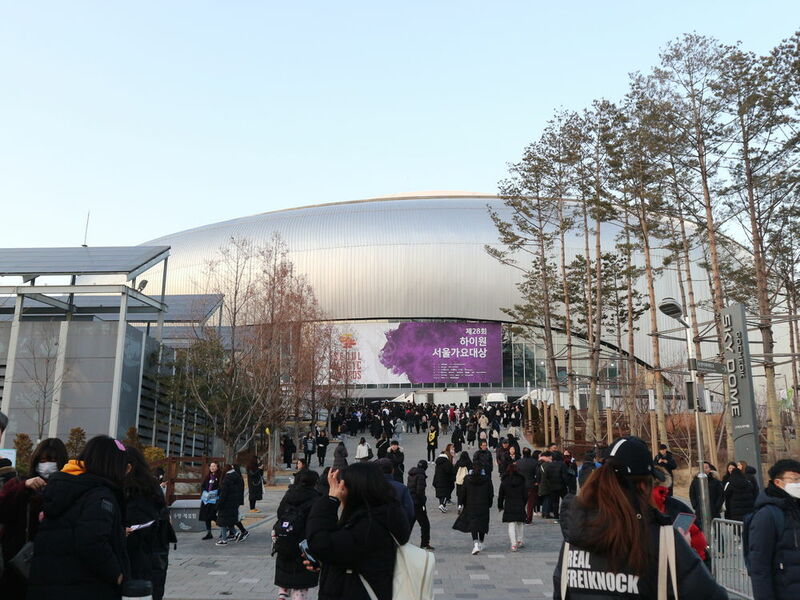 Despite the cold sub-zero weather, the scene was abuzz with the passion of K-pop fans. to provide a variety of services to foreign tourists. The main event featured an attractive lineup of K-pop stars! The grand prize went to the ever-popular BTS.